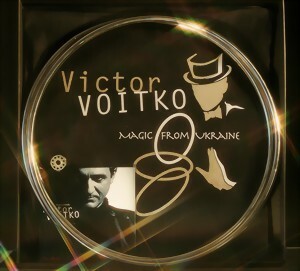 For the first time Victor Voitko reveals the secrets of his prize-winning FISM act. and SAVE more than 150 euro. You can use the one set for rehearsals and trainings. You can use the second set for performances. You pay for extra Flying ring set only 100 euro. This set is made from polished aluminium . These rings look and sound like really stainless steel rings. Rings diameter is 34cm (13.4 inches). The Flying Rings by Daniel Ka.